Kindred Group has through its Unibet brand signed a global partnership with the leading esports organization Astralis. 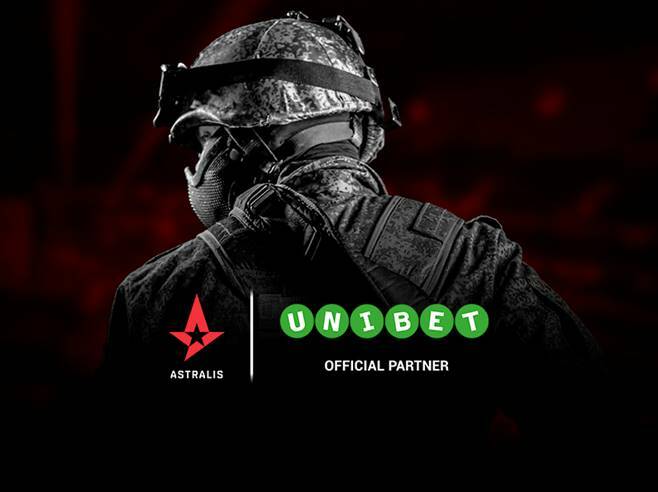 The two-year partnership will see Unibet as the ‘Official Betting Partner’, working closely with the Astralis team to further increase the interest around esports. “Esports has grown into a billion-dollar business with a fanbase across all corners of the world. 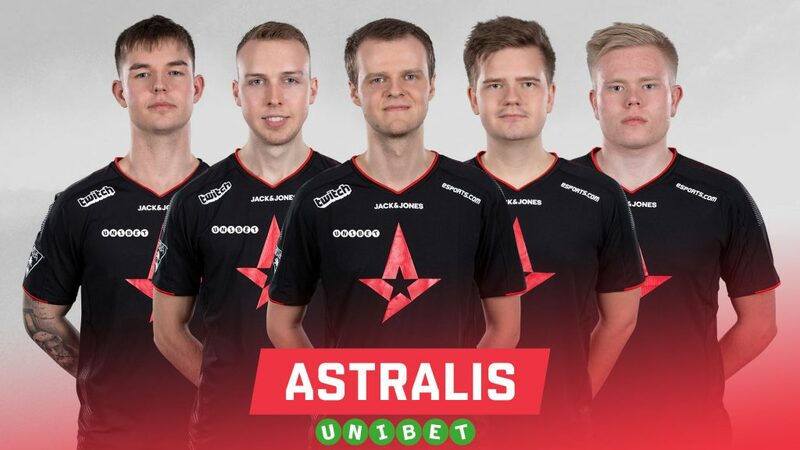 Astralis is the star of the CS:GO world, and we are very excited to join forces with the world’s number one team. 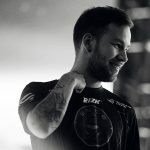 Astralis is an esports powerhouse that has just been awarded “Esports Team of the Year”. It’s our ambition that the partnership will help Astralis become even more competitive and raise interest in the exciting world of esports”, says Rhodri Darch, Chief Commercial Officer at Kindred Group.